These Earth Tone Miniature Leather Gloves are not only Conversation Pieces and Statement Décor, but may Function As Place Card Holders at Your Next Dinner Party, as Props and Novelty Gifts. Quirky, Whimsical, and Fun Little Eye-Catchers as Small as 3.5”, and Rarely Larger than 13” in Length! 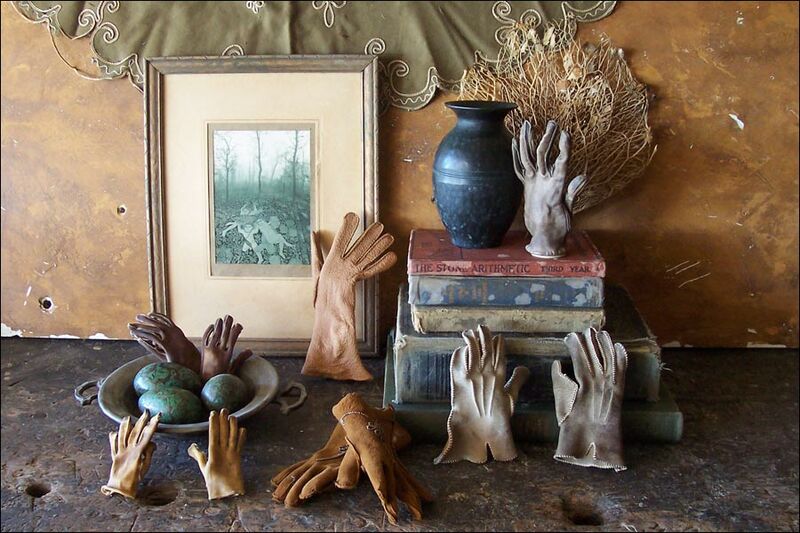 The Gloves Pictured Represent Only a Few of the Ones Available in Earth Tones. Order On-Line, and I will Make a Selection for You.